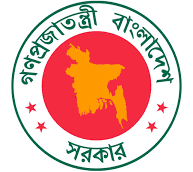 Recently Bangladesh Railway published New job Notice at www.railway.gov.bd. Railway Bangladesh job circular offer some New vacancy in this post. SSC/HSC/Graduation Degree from any Reputed University, Honors Student also apply this Railway govt circular 2018. 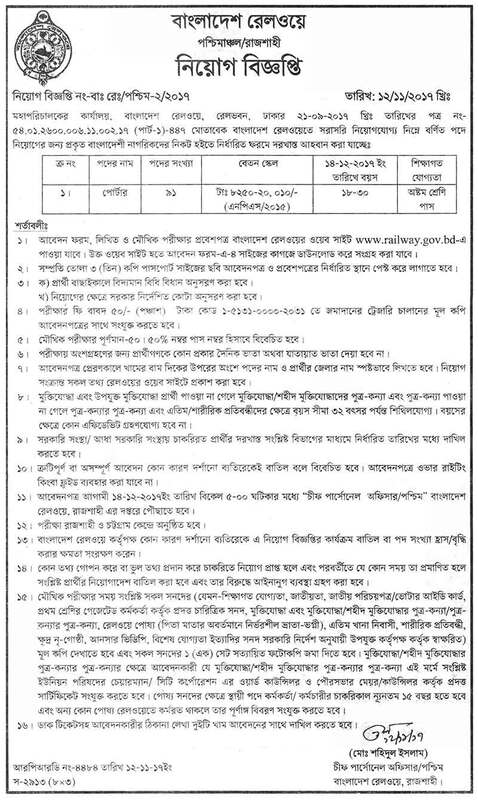 Railway Bangladesh circular application last date 14 December 2017. 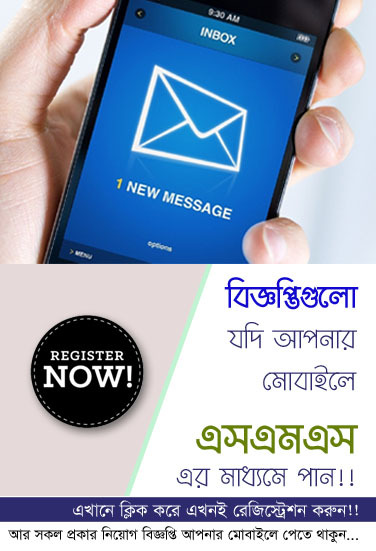 For apply Railway Bangladesh job circular you have to visit there official website for Download application Form. We also upload Railway Job Application form at www.chomebd.com . For Next Updates about Railway job Vacancy Notice,Exam Result etc stay with us.